Rupert Murdoch has one last big takeover left in him. Time Warner makes the perfect swan song for the 83-year-old media mogul. The HBO-to-Looney Tunes conglomerate sits at the top of a pyramid where content is king, has no controlling shareholder and poses few insurmountable antitrust hurdles for Twenty-First Century Fox. But winning won’t just be a matter of price. To secure his prize, Murdoch needs to be open to ditching the sort of second-class corporate governance that has, ironically, given him the chutzpah to attempt courageous bids like this $80 billion-plus tilt for Time Warner. Specifically, Murdoch will need to consider converting Fox into a one-vote, one-share company to win the battle. Time Warner has already made Fox’s dual-class structure, which allows the Murdochs to control the company with a disproportionately small economic interest, an issue in rejecting its initial $85-a-share embrace – and rightly so. Even with lots of help from debt markets, any Fox bid for Time Warner will have to include a generous slug of equity. Fox’s market value is a touch under $80 billion. Say it finances around a third of the price with cash. That would still mean more than 40 percent of the combined company would be controlled by Time Warner shareholders. Add in a premium, and the share goes up. 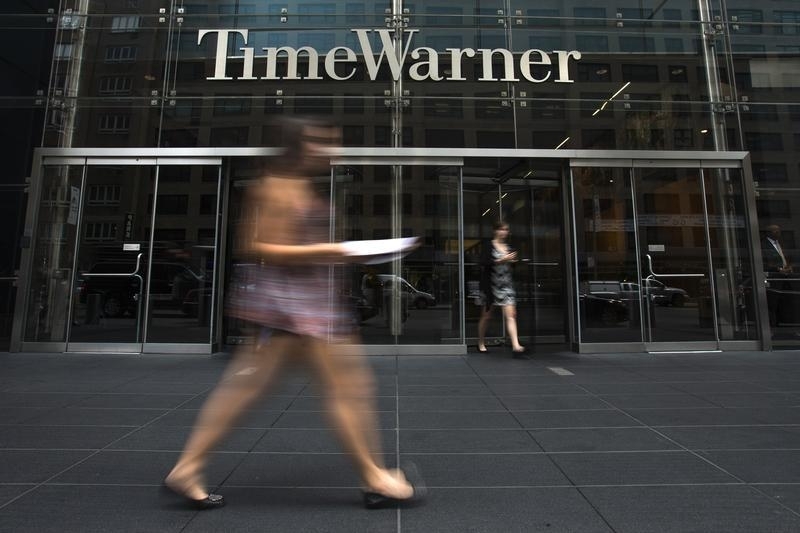 Having grown accustomed to the democratic capitalism that has disciplined the management team led by Jeff Bewkes in recent years, Time Warner’s owners would be mad to accept stock that relegates them to the back of the Murdoch bus. Disney shareholders felt similarly in 2004 when Comcast tried and failed to buy the company with shares that guarantee the cable company’s controlling family, the Roberts, an unreasonable grip over the company. And, anyway, the Murdochs needn’t fear the free market. If Fox merges with Time Warner the group would sport an enterprise value greater than $150 billion. It would be too big for any potential interloper to swallow bar, perhaps, Google, should the search giant suddenly abandon its winning strategy – and its own super-votes. And with the concessions a merged Fox-Warner would need to make today, such as selling CNN, its position would be too dominant for antitrust regulators to permit further consolidation. Time Warner is preparing dozens of other reasonable arguments to rebuff the Murdochs. But appealing to its shareholders’ fundamental rights will need to figure most prominently. Rupert Murdoch’s Twenty-First Century Fox said on July 16 that it made a bid to buy media conglomerate Time Warner but was rebuffed. The bid was worth roughly $80 billion, or $85 per share in cash and stock, a source familiar with the situation told Reuters. The New York Times reported that Murdoch was determined to buy Time Warner and was unlikely to walk away despite the rejection. Twenty-First Century Fox confirmed that it had made the formal proposal to Time Warner last month. “The Time Warner board of directors declined to pursue our proposal. We are not currently in any discussions with Time Warner,” Twenty-First Century Fox said in a statement.